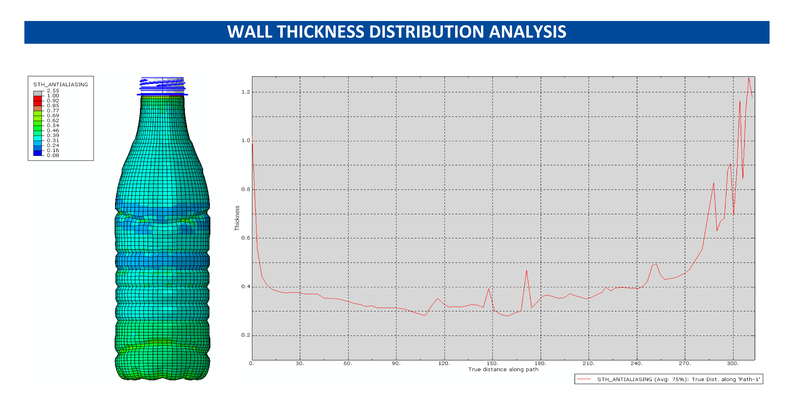 Joining RETAL Baltic, RETAL Lithuania and RETAL PA (USA), the company's Italian facility is now part of the company’s initiative to reduce its carbon footprint and has switched to 100% renewable energy. We are pleased to announce that RETAL has joined PETCore Europe, the non-profit European trade organisation that is the voice of the PET value chain. 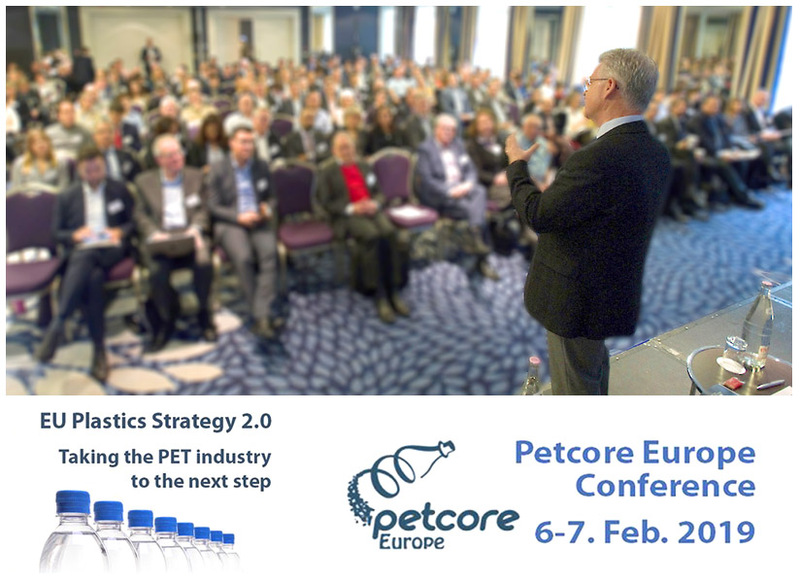 With a clear focus to promote the collection, sorting and recycling of PET packaging across Europe, PETCore works closely with the EU administration, EU and national sector associations, Governments and the plastic recycling industry. Renewable energy was celebrated at the official opening of the largest roof-mounted solar powered plant in the Baltic States at global plastic packaging manufacturer RETAL's Lentvaris factory. Attended by many of Lithuania's leading green energy business people, the event, called “Solar Energy and Lithuanian Business: Good Practices and Challenges”, was held on Thursday 7th February.